With school starting in many districts before Labor Day this year, parents are being reminded to update their kids’ vaccinations. 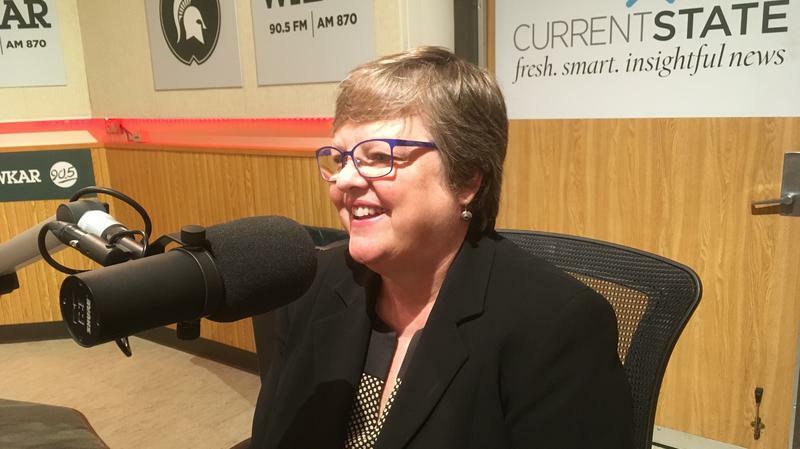 WKAR's Scott Pohl talks about vaccinations with Dr. Amy Keenum of the MSU College of Osteopathic Medicine. What If I Get Lyme Disease? The Ingham County Health Department recently launched a campaign to spread Lyme disease prevention awareness. They urge the use of insect repellant, proper clothing while hiking, and checking yourself for ticks. But what can happen if you contract Lyme disease? 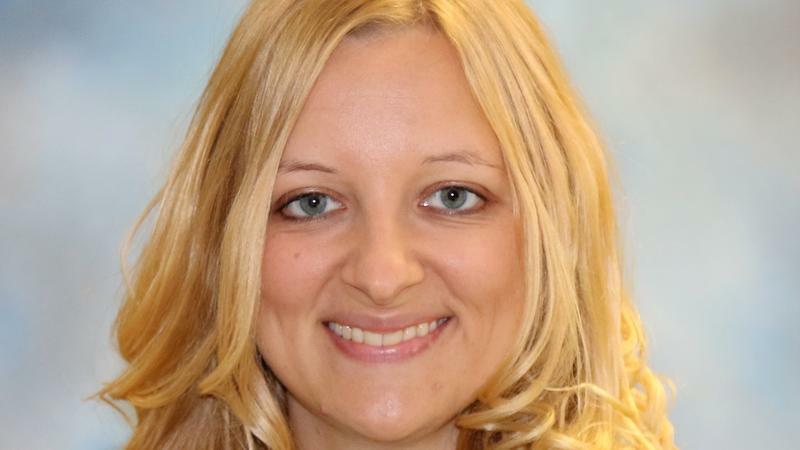 WKAR's Scott Pohl talks with Dr. Jessica Heselschwerdt of the MSU College of Osteopathic Medicine about Lyme disease. 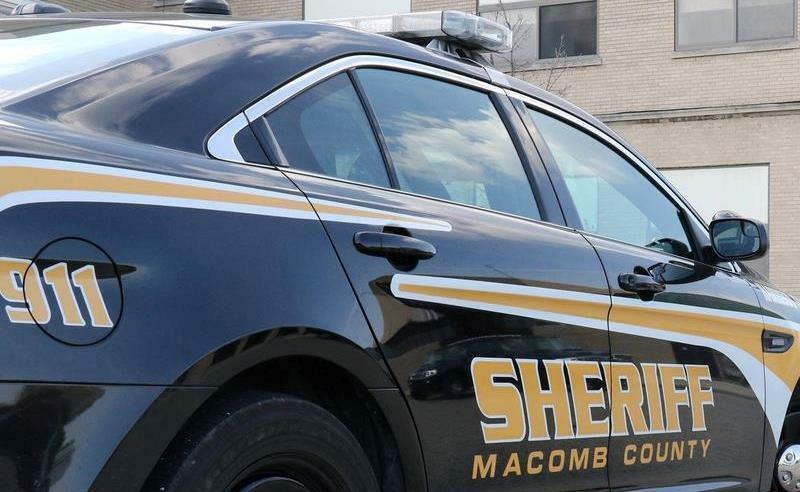 A mid-Michigan sheriff has moved deputies out of a substation amid concerns that something at the building may be making people sick. Lansing’s Sparrow Hospital opens its brand new cancer center more than twice the size of its current 28,000 square foot center. 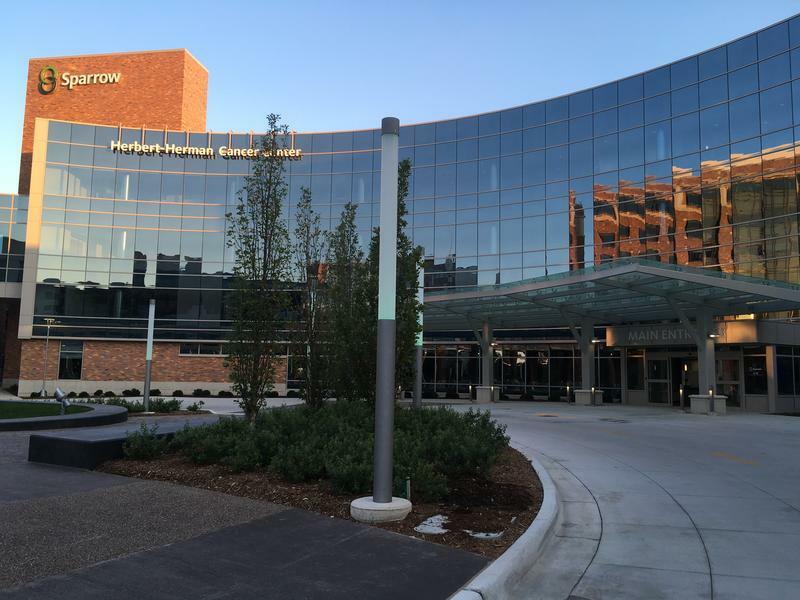 WKAR takes a tour of Sparrow's new Herbert-Herman Cancer Center. 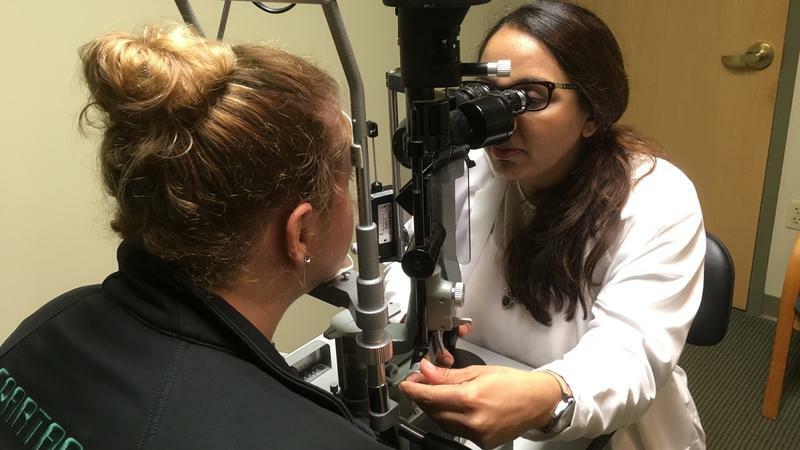 A community college in southwestern Michigan is expanding its nursing and health education building in an attempt to combat a growing shortage of nurses that seems particularly acute in the area. Tuesday is National HIV Testing Day, and the Ingham County Health Department is offering free, confidential tests. 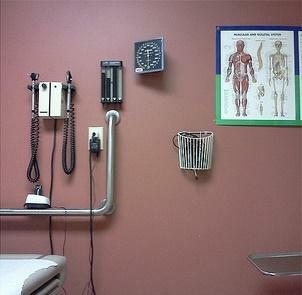 WKAR's Scott Pohl reports on HIV testing events in Ingham, Jackson, Eaton and Barry counties. An apologetic Michigan Gov. 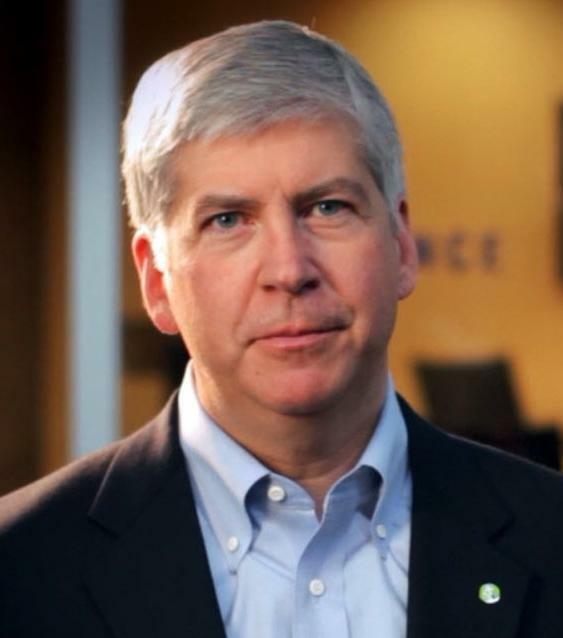 Rick Snyder was largely silent last year when criminal charges were brought against state officials over Flint’s man-made drinking water crisis, except to say some “bureaucrats” had failed residents and that he was focused on the city’s recovery. This week in our Marijuana in Michigan series, we’ve heard from veterans and others who say that medical marijuana has changed their lives. 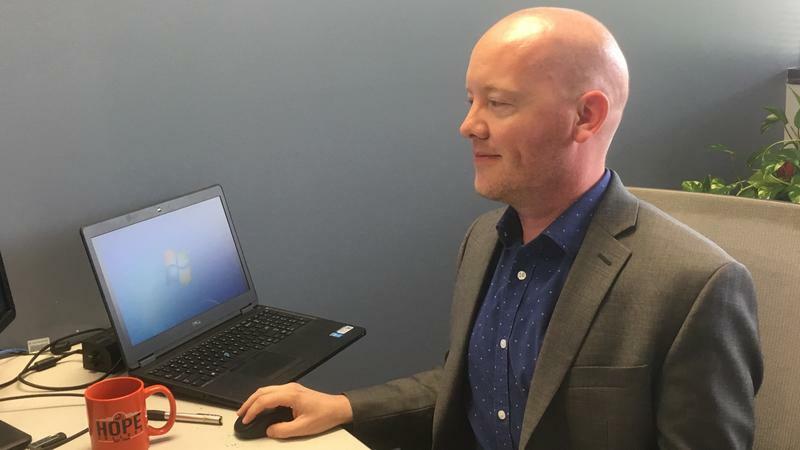 However, traditional medicine in not yet ready to embrace marijuana, as WKAR’s Scott Pohl found out when he talked with a local health official. 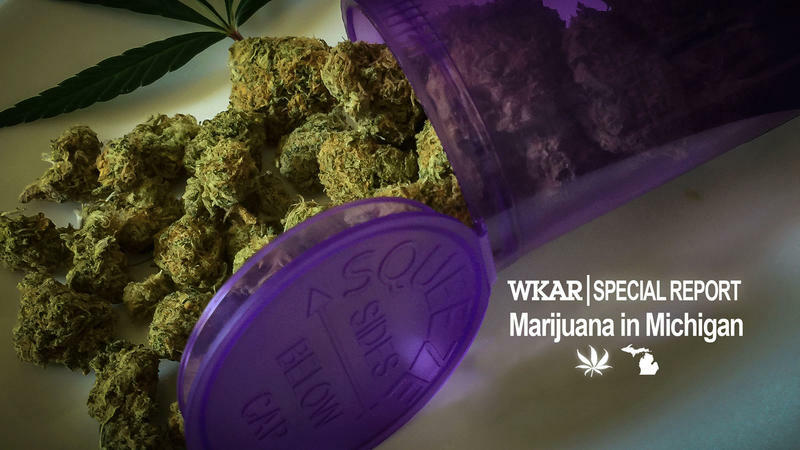 WKAR's Scott Pohl talks with Ingham County Health Officer Linda Vail about medical marijuana. 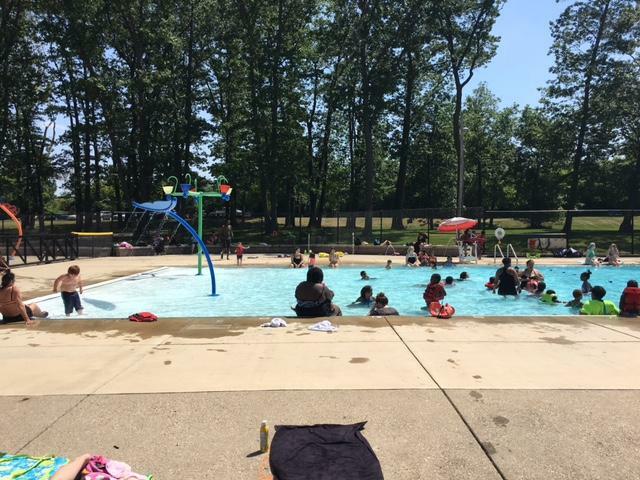 With temperatures hovering around 90 degrees in Lansing, beating the heat was a goal for many people today. 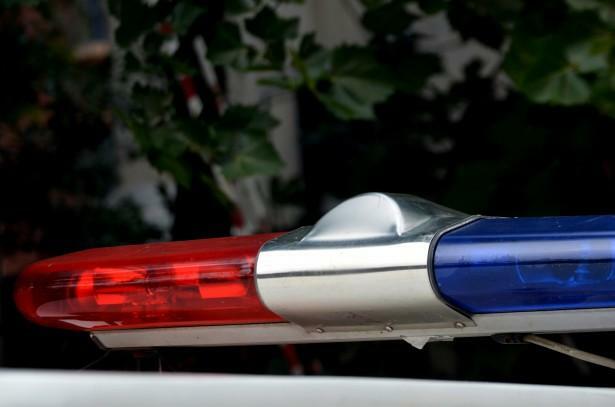 Part of a sheriff's department office in western Michigan has been evacuated after a detective became ill during testing of suspected narcotics. Lansing is moving forward on plans to bring a needle exchange program to the city. Glaucoma is the second leading cause of blindness behind cataracts, but it’s treatable with early detection. Researchers at Michigan State University are developing a device that could help doctors caring for glaucoma patients know when it’s time to act. 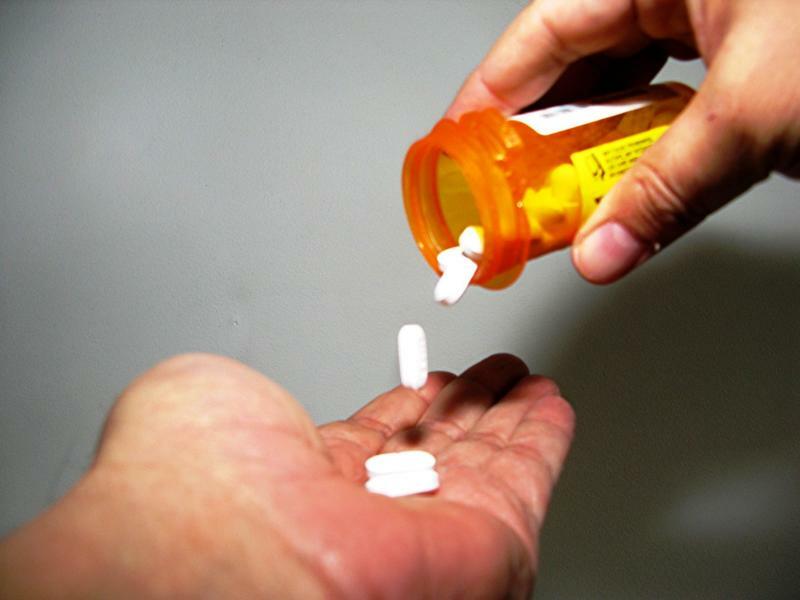 New research from Michigan State University suggests that people are skeptical of findings about health risks or new forms of medication—if the research was sponsored by a corporation. NOTE: WKAR first aired this story in January. We bring it to you again as Mother's Day approaches this weekend. When a nursing mother returns to work, finding the time and a private place to use a breast pump can be challenging. 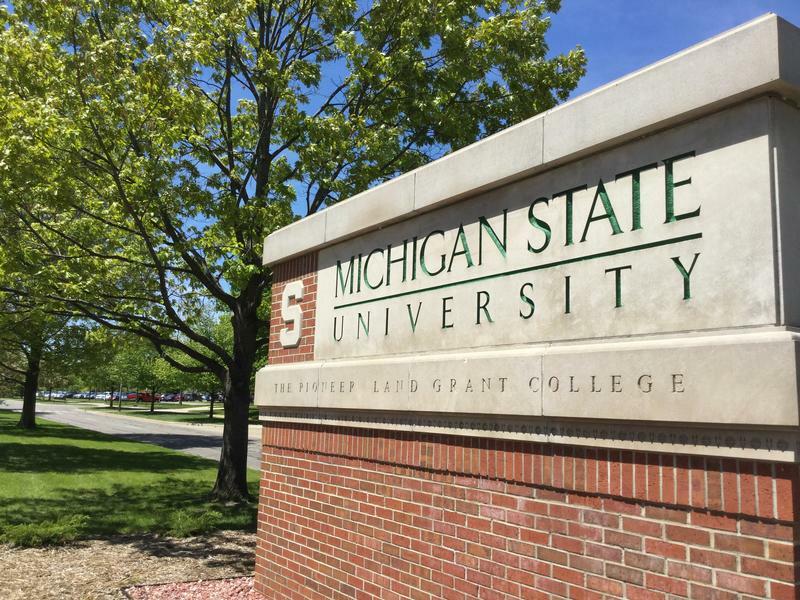 We examine what that means for working moms on the Michigan State University campus.